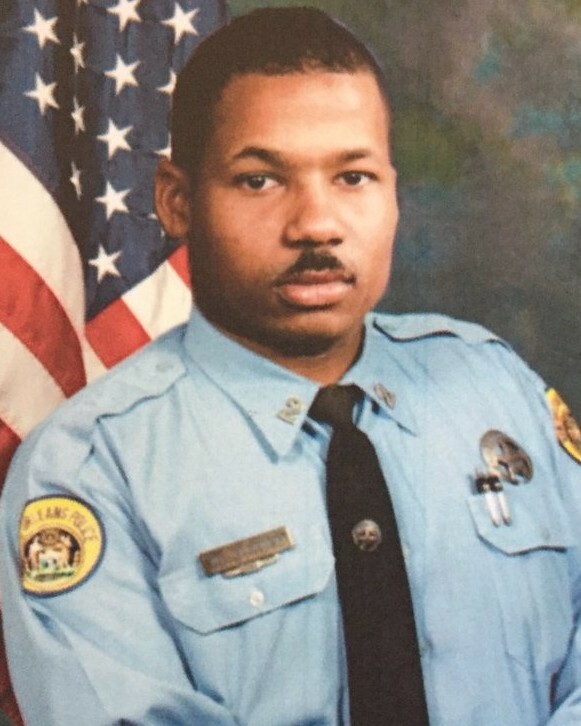 Police Officer I Jude Lewis succumbed to injuries sustained on June 1st, 2001, while responding to backup another officer who was involved in a foot pursuit. His patrol car left the roadway and struck a tree near the intersection of Washington Avenue and Pine Street. He suffered a traumatic brain injury as a result of the crash and remained in a coma for six months afterwards. He never fully recovered and was unable to speak or walk. He succumbed to complications of the original crash injuries on November 8th, 2016. 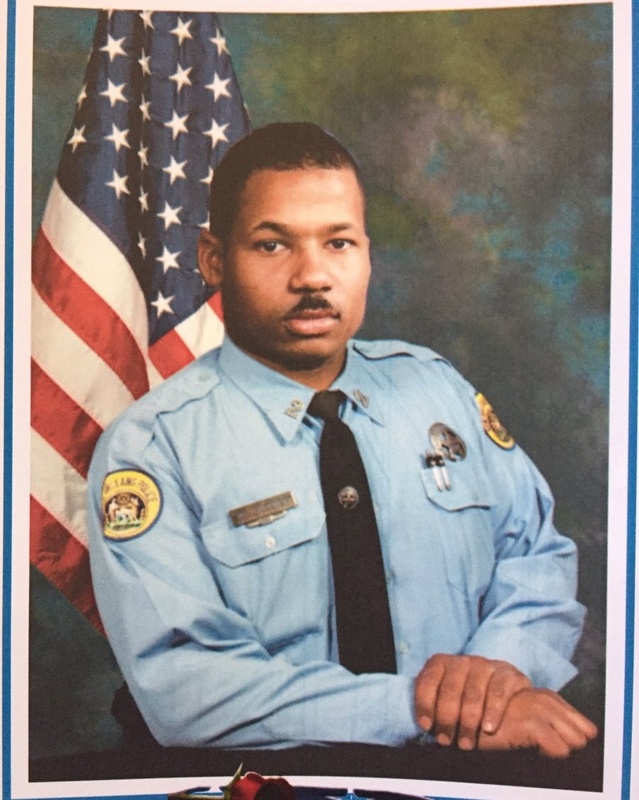 Officer Lewis was a U.S. Army veteran and had served with the New Orleans Police Department for three years at the time of the crash. He is survived by his sister. I am so proud and sad for you Officer Lewis. Your death was a long and hard one, but you exemplify the dedication and care that one officer has for another. You were responding to a brother officer who had asked for help. There is no greater honor.